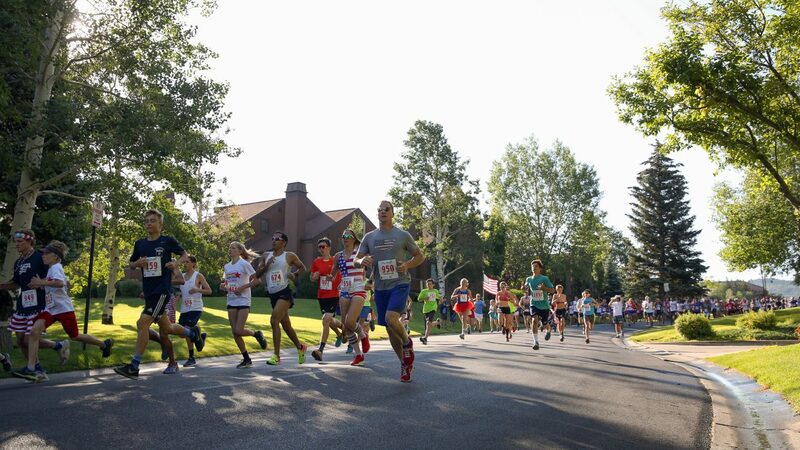 Runners come down Three Kings Drive at the beginning of the Fourth of July 5K Fun Run Tuesday morning. The Park City Ski & Snowboard Club's annual fundraising event began on Empire Avenue and ended on Silver King Drive. It’s almost always chaos at the beginning of a road race. Everyone is bunched up at the start, eager to get off the line and a good position in the race. As a race goes on, however, packs begin to form and individuals start to branch off. The Fourth of July 5K Fun Run early Tuesday morning followed such a scenario, as the annual event drew 1,104 participants at the start of the race. In the masses of runners was one local family — the Ping family — who stole the show. First, it was Grace — a 13-year-old who busted onto the national running scene with her impressive cross-country and track times in recent years — who became the race’s first female to finish in 17:46. Her father, Ryan, was the next family member to complete the run, claiming ninth place in the men’s category with a time of 18:37. Not even a minute later, Ryan’s 9-year-old son, Jamison, dominated his age group by coming in 15th place overall at 19:14. Clipping at Jamison’s heels was his sister, Lauren. The 12-year-old was the second-overall women’s finisher at 19:18. The mother, Megan, was the last of the bunch to cross the line but claimed fourth-place overall in the women’s division — first in her age group — with a time of 19:34. Running in road races is nothing new for the Ping family, as it’s one of their favorite activities to do together. Ryan said his kids have been running since they could walk, so the desire to participate in competitions is a natural way for all of them to connect. While doing well in races, like the one on Tuesday, certainly helps when it comes to having fun, it’s not the main reason the family participates. Jamison said he enjoyed seeing friends from school on Tuesday, as well as the medals and good music. Lauren enjoyed having own friends cheer her on during the race. Grace probably took it the most serious — which shows in her result — but even so, the point is to enjoy running together as a family. Not only do the Ping family members run together. They also cross-country ski during the winter season. The kids attend Junior Olympic Cross Country events, as well as indoor track meets. Each one of them has found their own level of success. With Grace already making national headlines as a record breaker for her age in cross-country and track, it’s easy to envision her siblings following suit, Ryan said. But again, as Ryan and Megan have preached to their children, while getting faster is an obvious target for any runner, the results ultimately don’t matter. 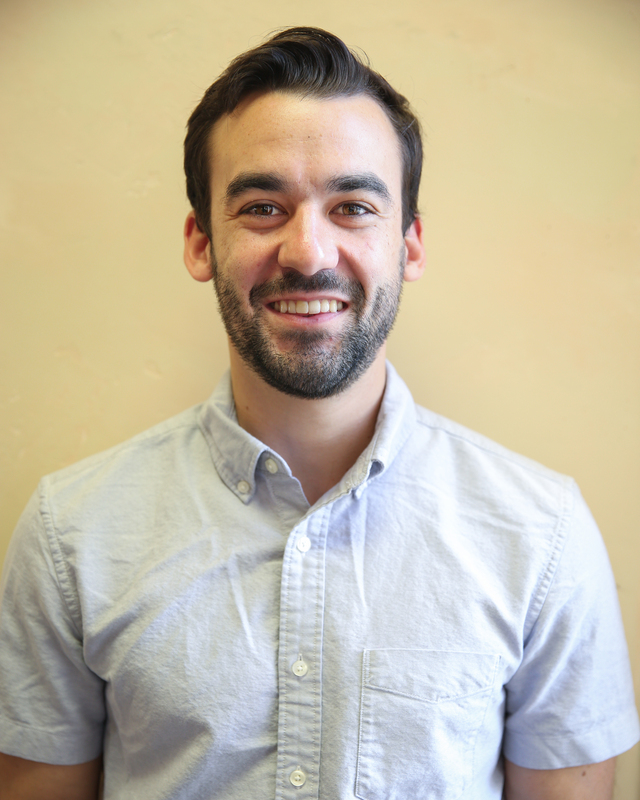 “Our main goal is to keep having fun and training smartly to continually improve,” Ryan said.